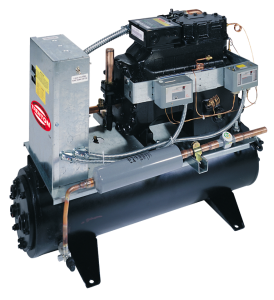 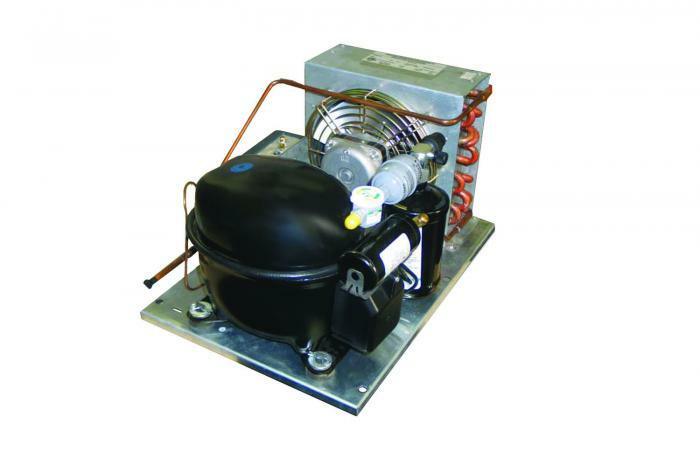 MH condensing units are designed and built using our unrivalled experience in refrigeration condensing units. 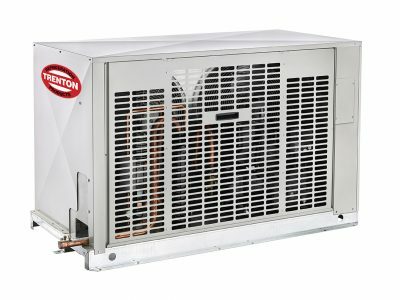 Every aspect is engineered to ensure maximum reliability and economy of operation together with ease of installation and maintenance.Available from 1/2 to 5 HP, MH condensing units are designed for High/Medium, Extended Medium and Low Temperature Refrigeration applications. 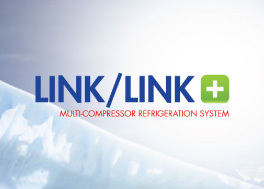 High/Medium, Extended Medium and Low Temperature Refrigeration applications.